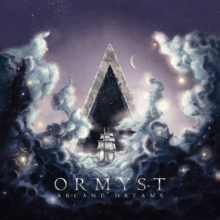 Ormyst is a french symphonic metal band.  Their compositions feature classical female singing, that will remind bands suchs as Nightwish or Epica, along with fast, powerful rhythmic parts, distinctive of power metal. Technical riffs, in a proggy vein alluding to Dream Theater or Stratovarius, fill in the picture with virtuosity, occasionally echoing classical music. The sonority of keyboards, sometimes acoustic, but often electro, shape a wide range of colorful atmospheres. Their first album "Arcane Dreams", mixed and mastered by Kristal Cross (The Lotus, Lost Resonance Found, Neurotics), comes out in March 2017.